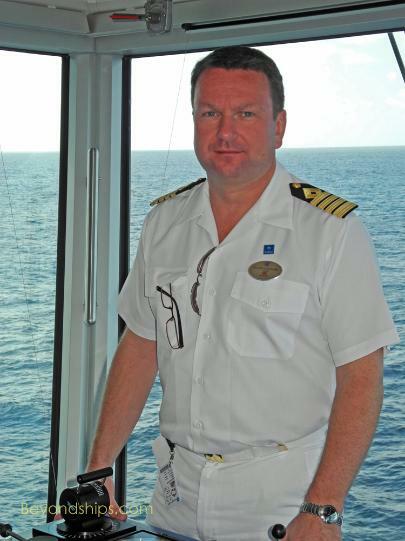 Since 1997, Captain Gustavsen has worked for Norwegian Cruise Line. 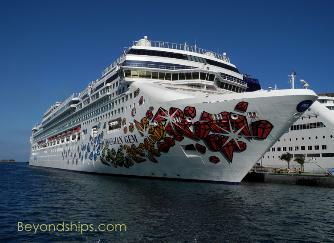 cruising thus opening the door for today's mega-cruise ships. 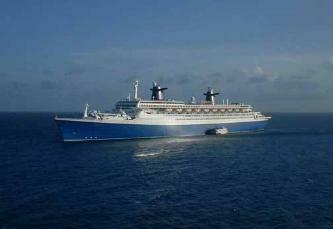 into [most Caribbean ports]. We were always at anchor." 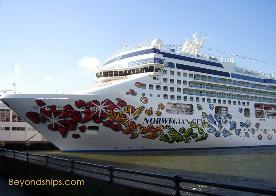 loved the Norway and would have stayed there forever." 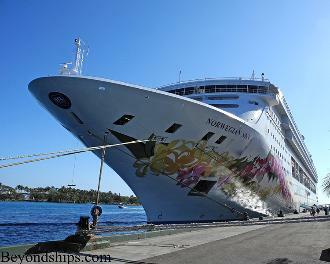 Norwegian Sky, which does short cruises from Miami to the Bahamas. .
Bahamas], Sky is absolutely the best." powerful. She is a very nice ship to handle." opportunity to do so many changes." thing to do - - the balconies were added." has a door and a window. It has to do with the construction." 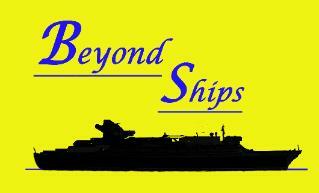 What if the ship should encounter a winter storm while heading south? Terminal in New York are perpendicular to the Manhattan shoreline. river's current. This has caused more than one ship's side to bump a pier. approximately 20,000 horsepower each. There is always one in spare. and even two between the islands." are more or less the same." show by yourself. We are a team. One man cannot do anything. " me the door is open." from the way you are and the way you do your job."